Jambalaya is what happened to Spanish Paella after emigrating to North America. Saffron, the major flavour enhancer of paella, was nearly impossible to get in those early days. Undeterred, the folks on the new ground used tomatoes as a substitute. Other local ingredients found their way into the pot too. The main ingredients—chicken, sausage and seafood—remain constant as does onions, celery and green pepper. How do I make Jamabalaya on the fire? Feel free to shake it up a bit. Changing out the chicken for rabbit or using a different sausage (chorizo comes to mind) would be fine. I added carrots and my own pepper spice blend. My preference for Asian celery comes from it being nearly all leaves and for its pungent celery flavour. This is a simple one-pot over-the-fire dish. Go ahead, light it up. 7. Add onions and carrots. 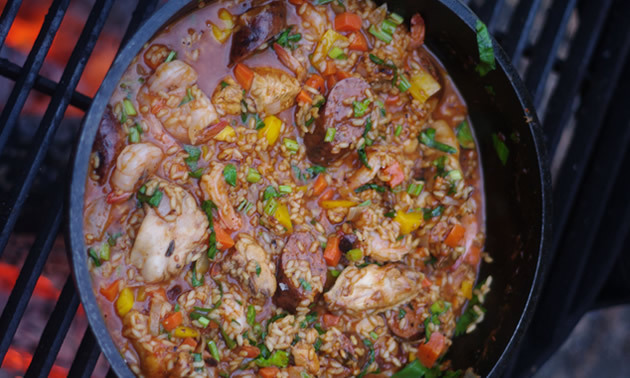 Jambalaya, paella and gumbo are all related one-pot dishes from a peasant past. These are all made with regionally available and inexpensive ingredients, like so much of our historical foods. And they work great for the campfire cook with a crowd to please and feed. 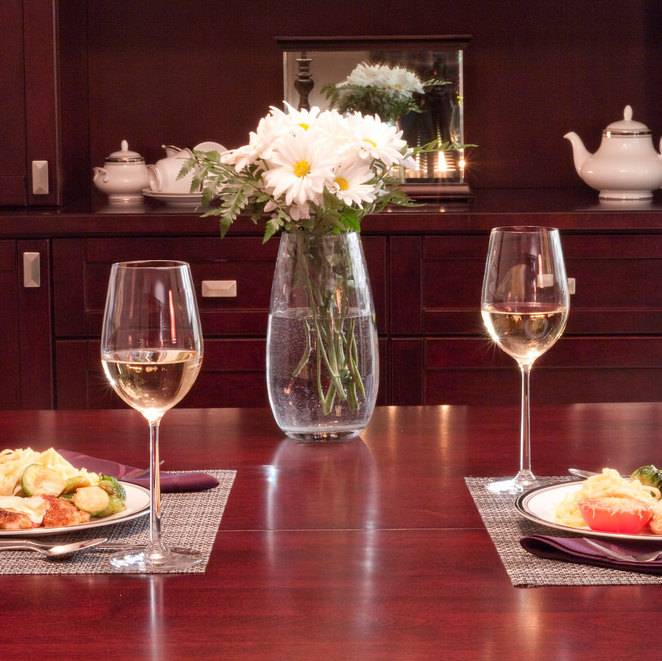 Whether you are celebrating your first year together or looking back on decades of romantic dinners, nothing says I love you like a well-executed meal. 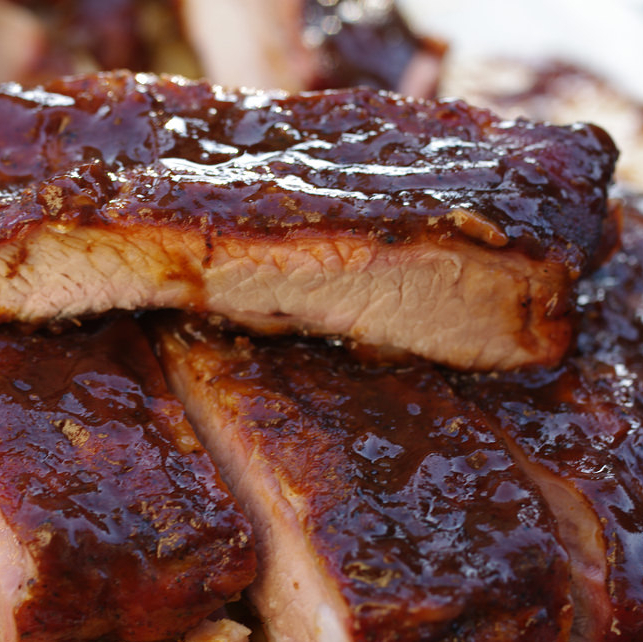 Whip up the perfect summer meal! 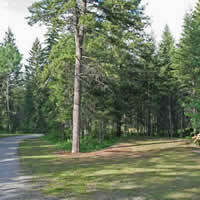 The Golden Golf Club RV Park is a priceless combination of golf and RV experiences all at one convenient location.